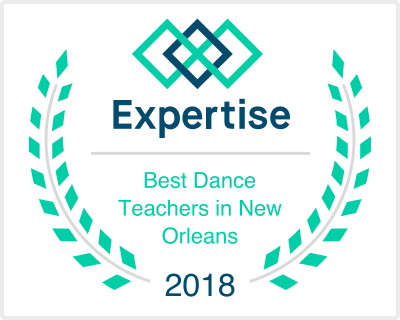 Dancers ages 8 and up will have the opportunity to explore Modern/ Contemporary Movements in a classroom environment that will allow them to gain insight on the way their body moves. Leighann provides a fun environments that allows dancers to feel comfortable to explore. 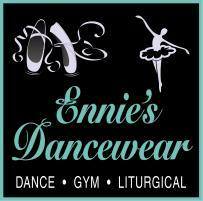 Classes will include a warm up,movements across the floor and choreography. Leighann Kowalsky is a dance artist and a producer. She choreographs and performs Irish & Contemporary dance with the d’amby project, Hawkins style of Modern Dance with Erick Hawkins Dance Company, and independently with individual artists including painters, photographers and sculptors. Kowalsky is currently the Director for Dance at Millbrook School & Executive Director at the d’amby project. Collaborative in nature, Kowalsky teams up both onstage and behind stage with dancers and artists of all genres & traditions to create new and exciting interdisciplinary work. Production credits have included IheartRadio Music Festival, The Tony Awards & NBA All Star Game. Performance venues have included Jacob’s Pillow’s Inside/Out Stage, The Queen Elizabeth Theater in Vancouver, B.C., The Fisher Center for Performing Arts at Bard College, and a residency term at DANCEHOUSE in Dublin, Ireland.